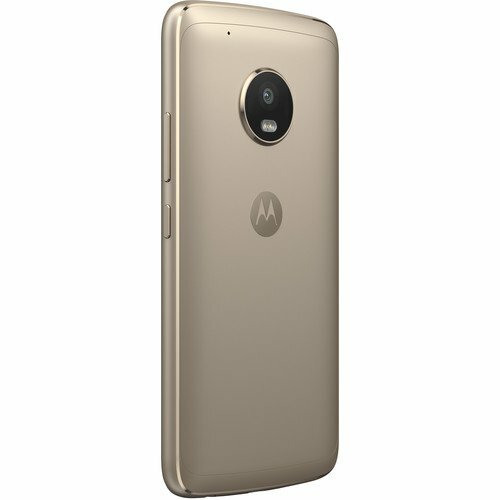 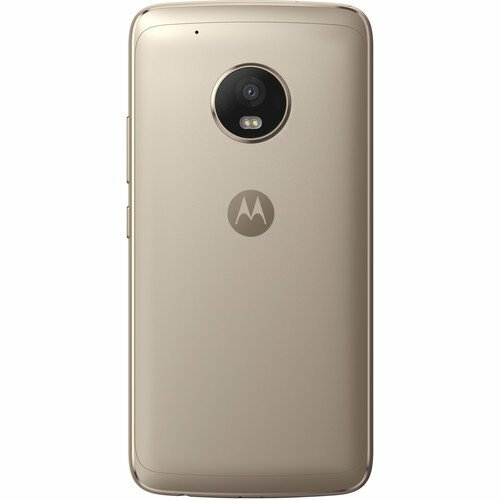 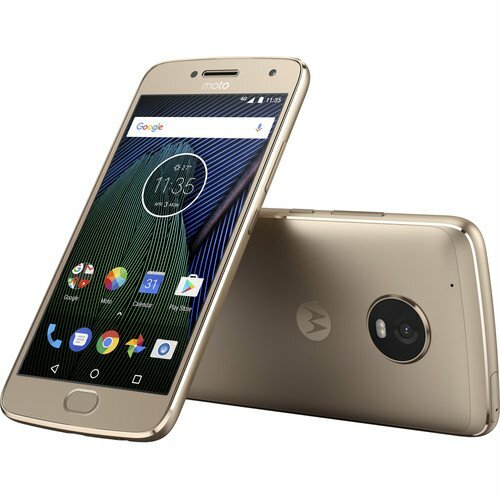 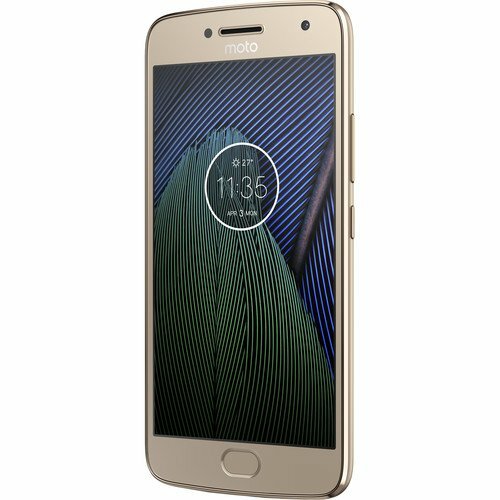 Moto G (5th Gen) G5 – 4G LTE Dual Sim XT1671 32GB FingerPrint Octa-core Factory Unlocked Smartphone International Version – (Gold)International model phone, will work with Most GSM SIM cards in U.S. and world Including AT&T, T-Mobile, MetroPCS, Etc. 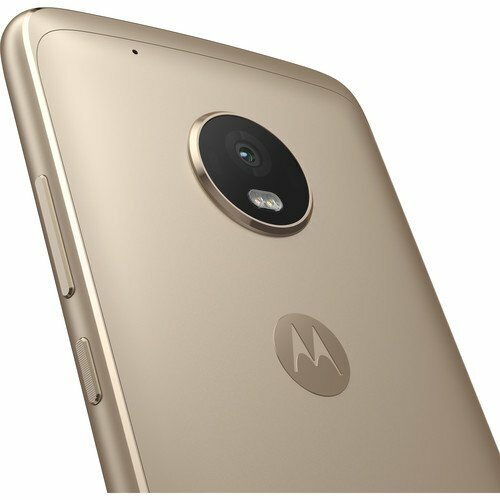 Does not have US warranty. 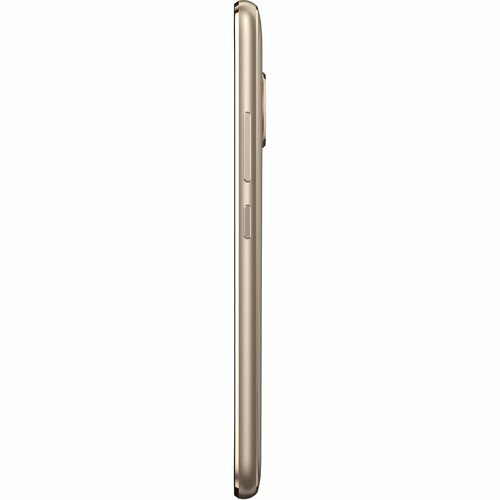 Will NOT work with CDMA Carriers Such as Verizon, Sprint, Boost.